Pinterest is a great place to get ideas when it comes to anything home related. Bedrooms are the majority of the UK’s favourite place but are often the smallest room in the house. We’ve gone to Pinterest to find some great bedroom storage ideas that’ll make your spidey-senses tingle! 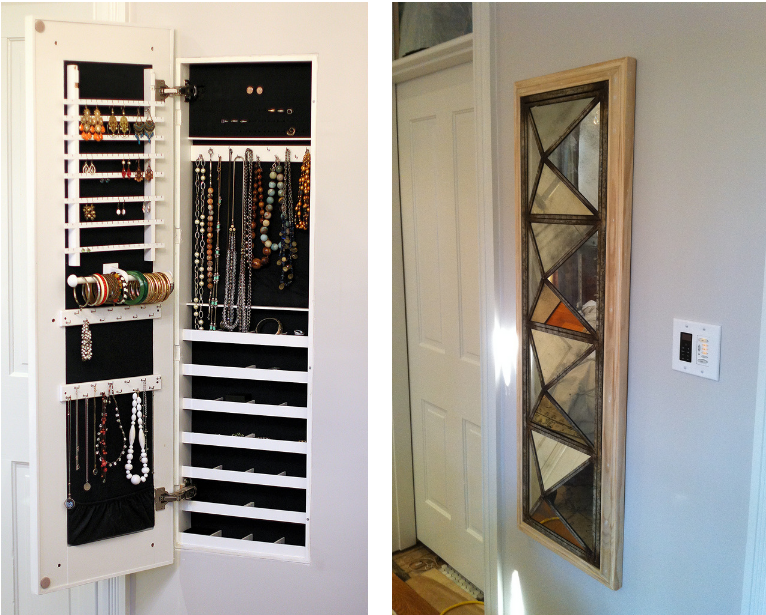 Diamonds are a girls best friends, and we are feeling inspired by this built-in jewellery cabinet! From the outside, it looks like a really great decorative wall piece, but inside there are necklace hangers, bracelet holders and drawers for rings and earrings. This concealed jewellery cabinet gives added security to your precious gemstones and metal, and if you really want to spice things up then you can add a security lock. 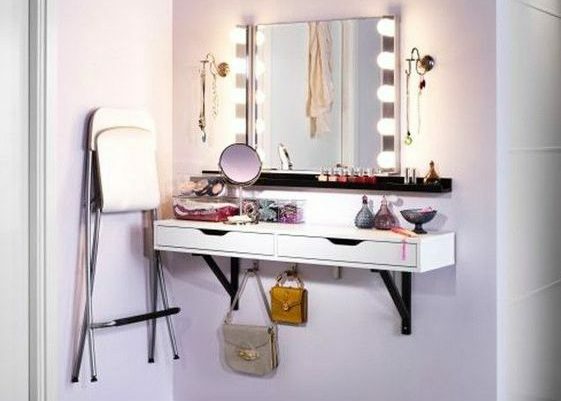 Make-up isn’t cheap, and when it comes to storing it you want to make sure it is in a safe place. 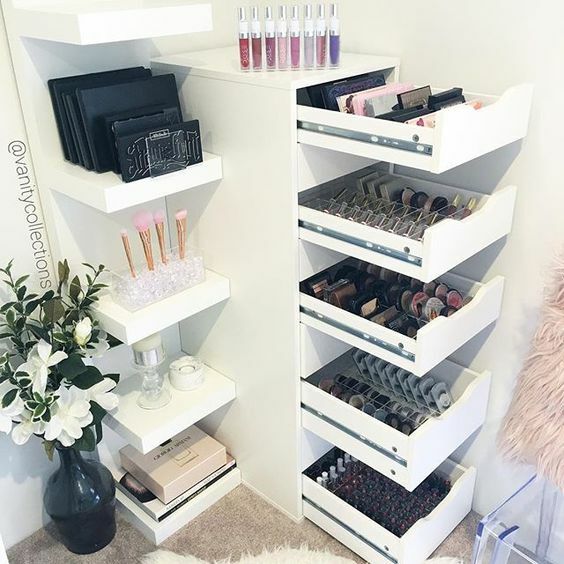 This gorgeous make-up station is what dreams are made of. Clean brushes, drawers full of lipsticks and rows of makeup palettes not taking up much space is the way forward! For some people, books are their most prized possessions, so they’ll want to store them with care! 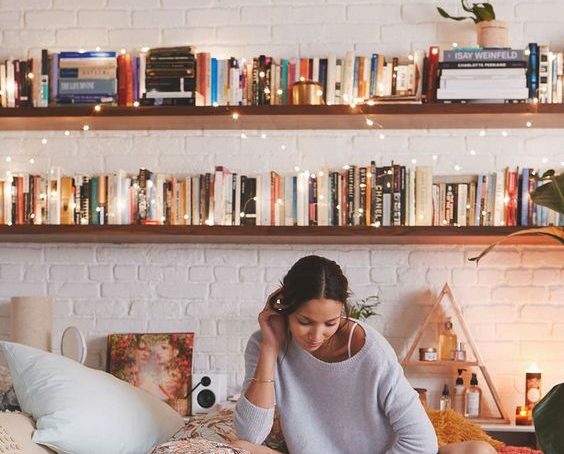 Bookshelves and bookcases can turn a bedroom into a really personalised and unique space – the draped fairy lights give this room a warm atmosphere and makes us want to curl up and chill! 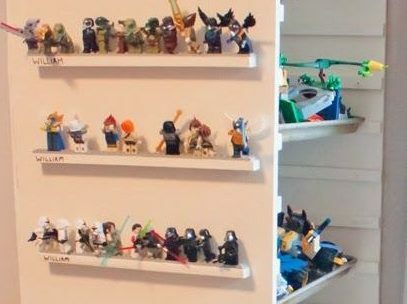 Whether you’re an adult or a child, this toy storage unit is a great way to showcase your important toys and store them simultaneously. This idea could also be used for nail varnish and beauty products! 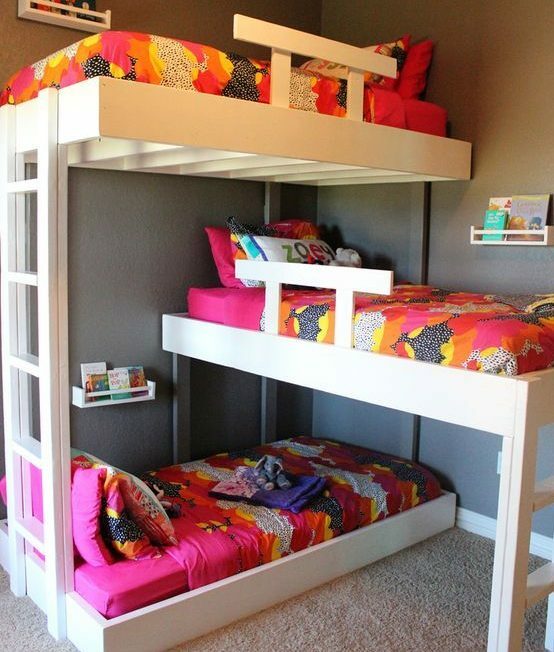 Many siblings grow up sharing a bedroom, and if your home is tight on space then this triple bunk bed is the perfect solution. It also looks really clean and cool! It’s no secret that the bed is the most important part of the bedroom – but when it comes to juggling this with storage, it can be a challenge! 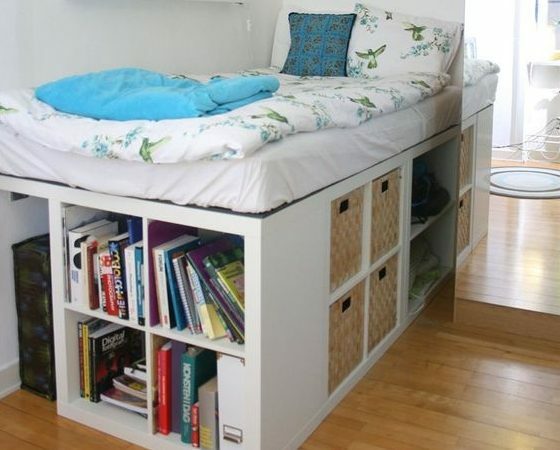 This bed with storage underneath not only looks great but saves a lot of space – something a lot of small apartments could do with! If you’d like to discuss your storage options, do not hesitate to get in touch.